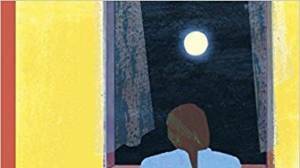 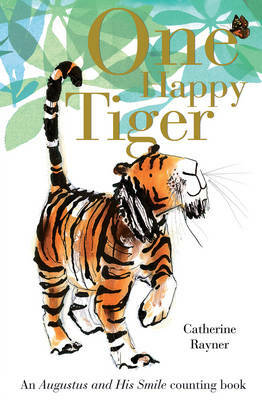 Catherine Rayner has been selected as one of The Big Picture campaign's Best New Illustrators in 2008. 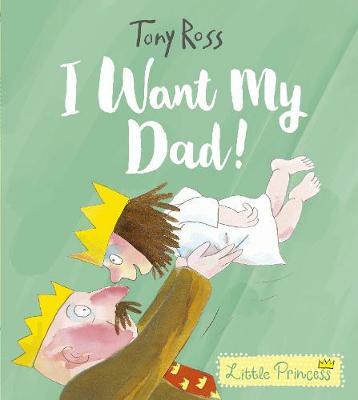 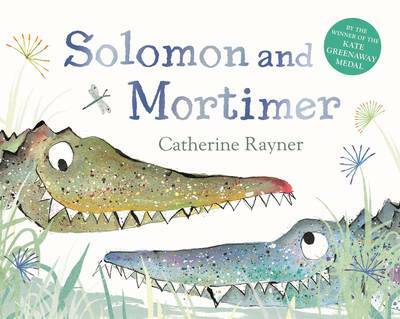 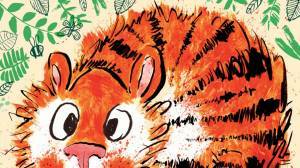 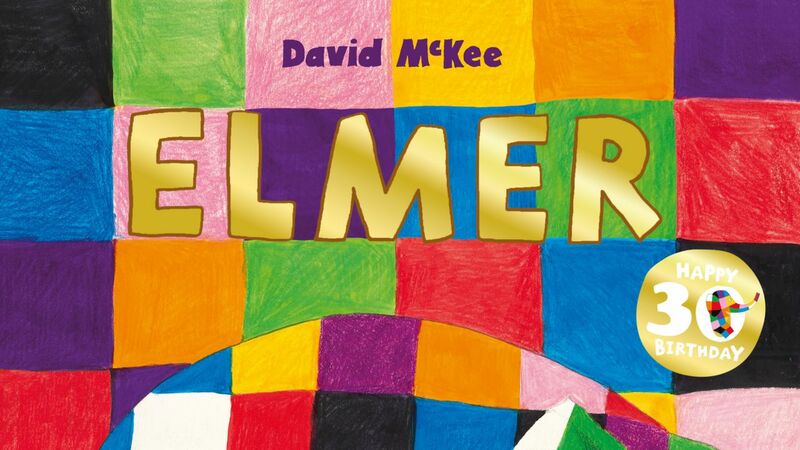 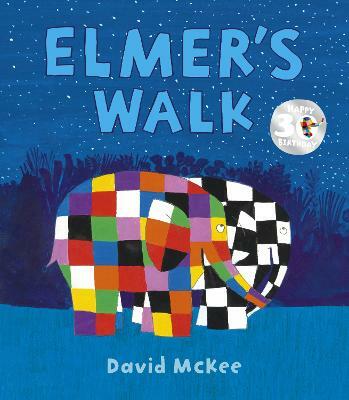 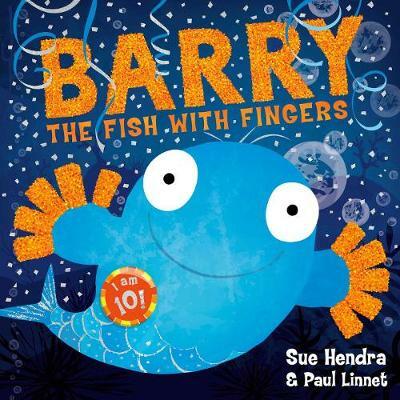 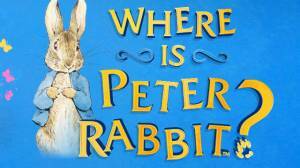 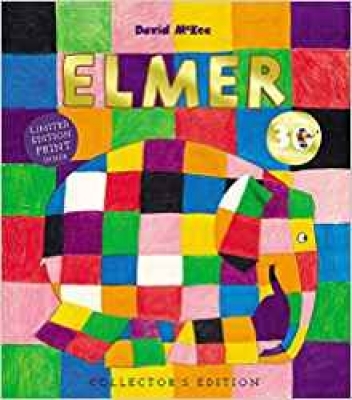 An absolutely delightful picture book for parent and child to share from a very talented new author and illustrator who is also the well-deserved winner of the â€˜Early Years â€“ Best New Illustrator Awardâ€™. 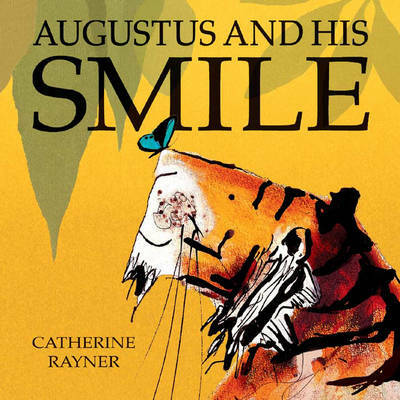 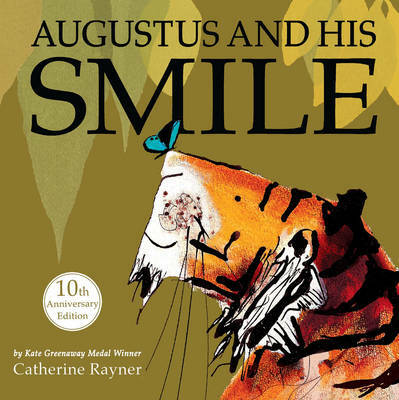 The opposing emotions of happiness and sadness are conveyed quite beautifully throughout Augustusâ€™s story until at last his smile returns because he starts looking at the wonderful world around him.